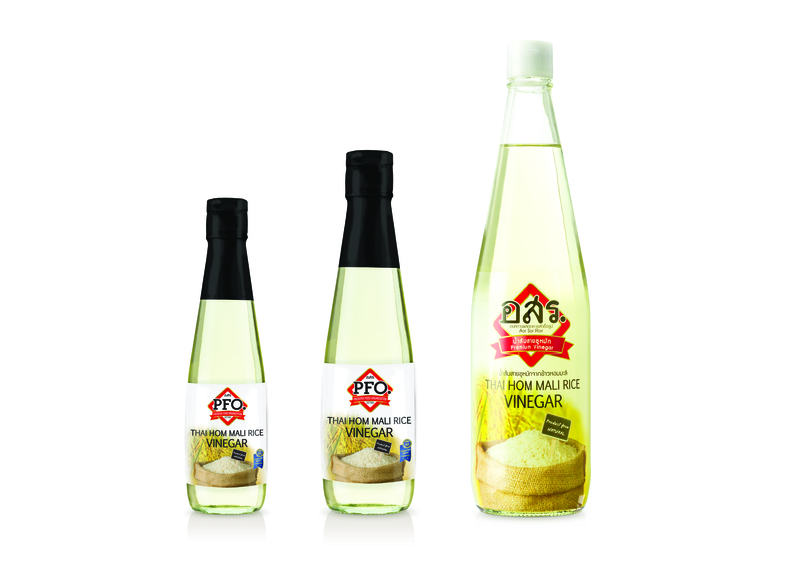 Use for sushi, marinade, salad dressing or any other vinegar usage. Copyright © 2017 AorSorRor. All Right Reserved.